Cute picture of Taeyeon and Jiwoong! Hyoyeon and her younger brother Kim Min Gu! 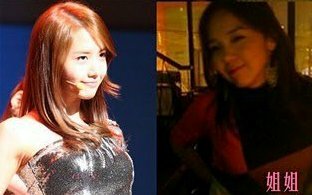 Sooyoung and her older sister Soojin. Tiffany and her older sister Michelle! And Seohyun has no siblings. LOL. Poor baby. But she has her other 8 SoShi members who are considered her "sisters". Yay! They al look so similar. 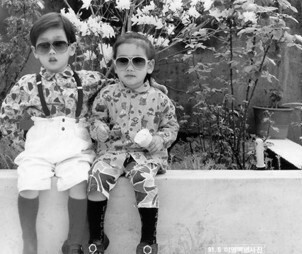 But Yuri's brother looks creepy... No offence. sisters haha. So cute. 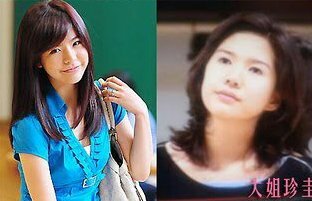 If im correct Sunny has two more sisters. 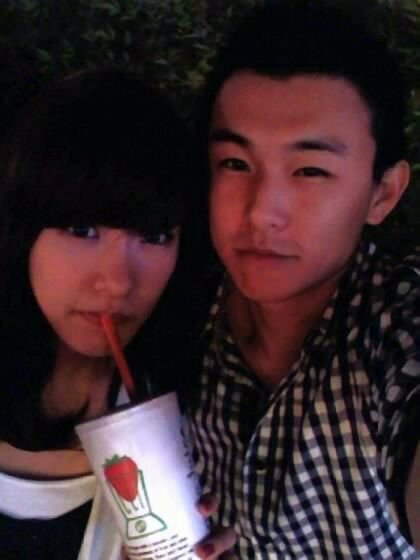 While Taeyeon's brother looks like Taecyeon of 2PM. soo young older sister so beautiful.really really beautiful. 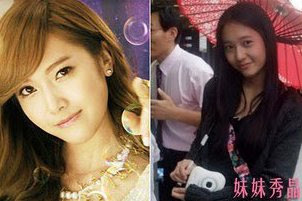 Subject: Re: [INFO] SNSD's siblings.